Spook Up Some Fun with Halloween Party Games ! 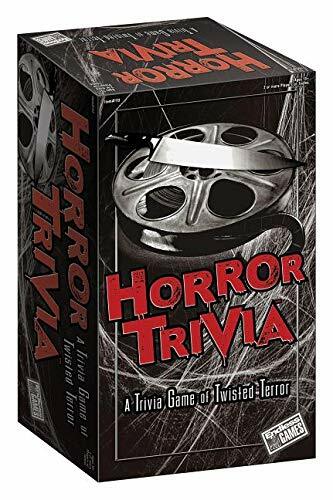 Entertain your Halloween guests with something different, like a ghoulish game! 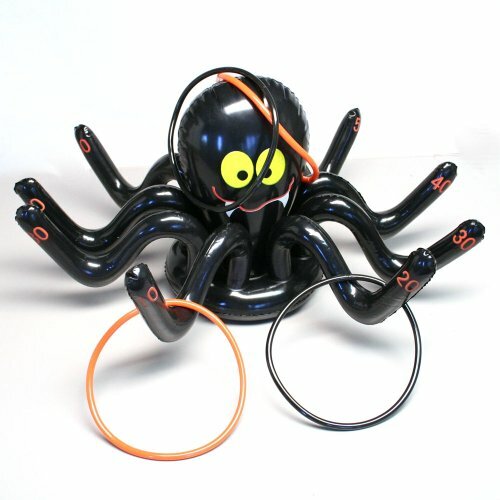 The inflatable spider is plastic and the rings are rubber. Includes the spider and four 6 1/2" rings. These unique Halloween supplies aren't just a great surprise for your trick or treaters, they are also a fun addition to any Halloween party. 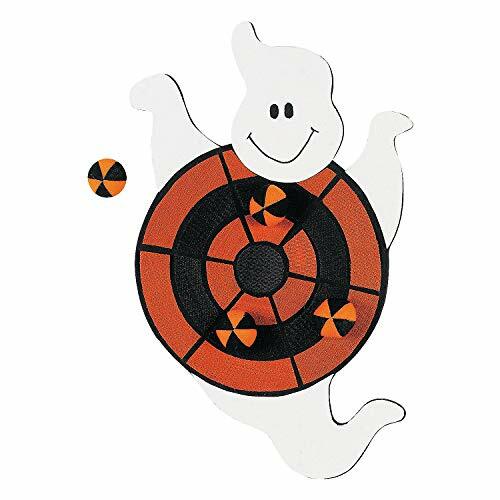 Spook up the event with original Halloween games like these. Halloween games for kids parties at school should include this Halloween Spoon Game. They will love playing this Halloween game at school and at home. 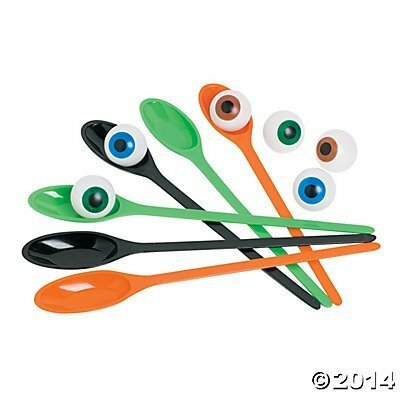 Includes 2 spoons each of 3 colors and 6 eyeballs. Plastic. (12 pcs. per set) Spoons, 11 1/2"; balls, 1 1/2"
Note: the parcel is only hat, not include the cup and ball. 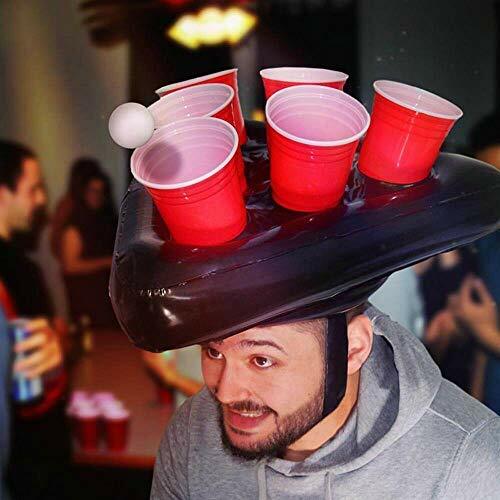 The beer pong hats are a set of inflatable beer pong holders that you wear on your head to make the game of beer pong a long and rigorous task that no one wants to play. Now when you play beer pong with a friend or colleague while wearing the beer pong hats it will take over two hours to complete, you will get smashed in the face with numerous balls (which may not be that different than any other average day for you), and you will most likely get numerous beers spilt on your face from sloshing around numerous cups of beer on top of your head. Perfect for beer pong lovers that don't own a table, the beer pong hats are sure to be popped after around the fourth or fifth game of beer pong due to excessive drunken horseplay. 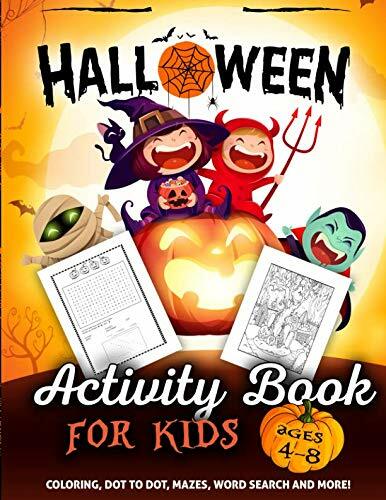 Halloween Activity Book for Kids Ages 4-8: A Fun Kid Workbook Game For Learning, Coloring, Dot To Dot, Mazes, Word Search and More! 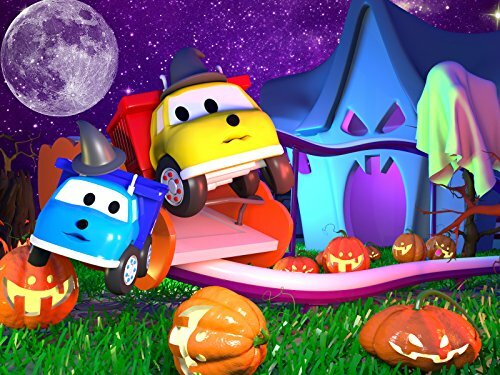 Halloween : Ethan and Little Ethan Go for a Ride on the Ghost Train/Ethan and Little Ethan Are Planting Trees! 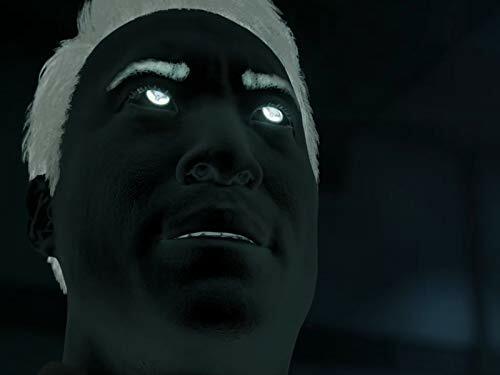 Got time to spare? Strike up some smiles with a game of bowling! This Fall Bowling Game is a great game to play at your fall festival, in the classroom or at a Halloween party. 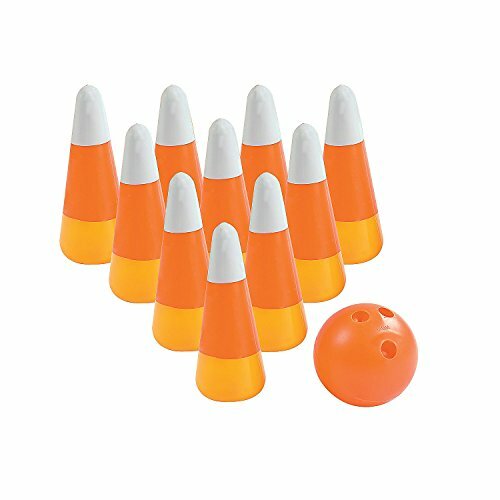 With its candy corn pins and pumpkin bowling ball there isn't anything scary about this classic and safe kids' game. 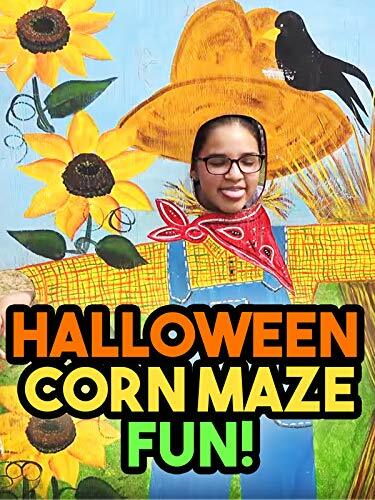 Clip: Halloween Corn Maze Fun!